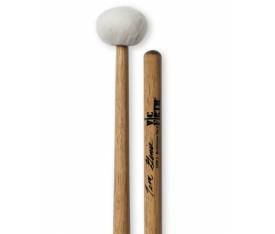 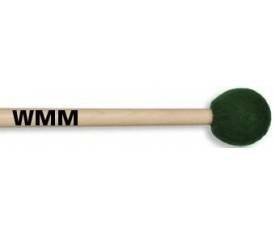 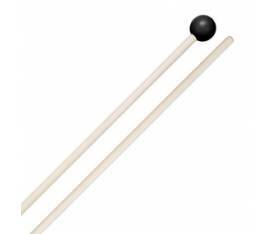 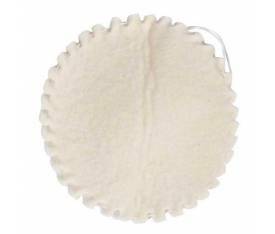 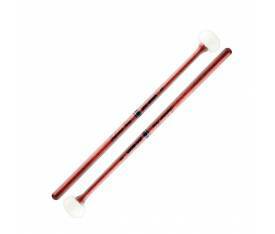 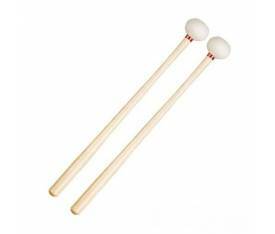 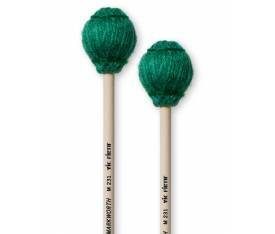 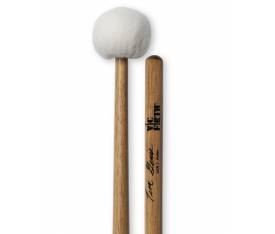 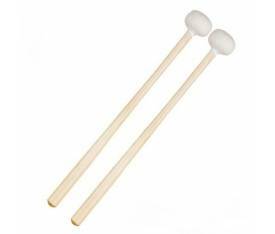 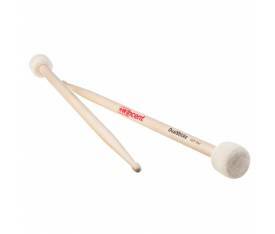 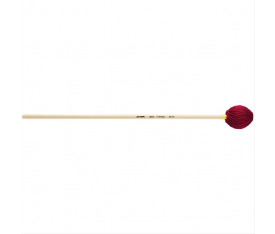 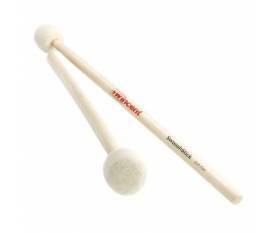 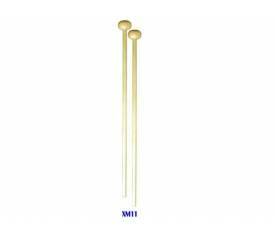 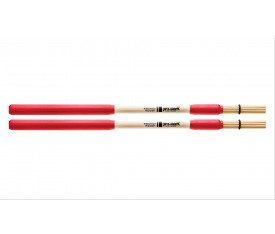 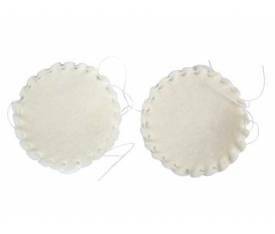 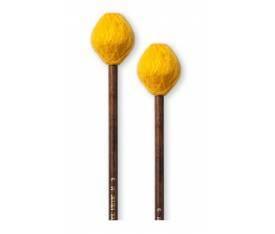 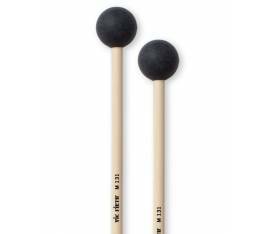 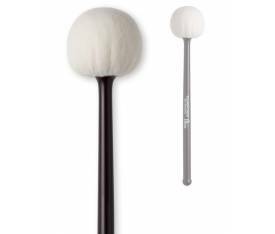 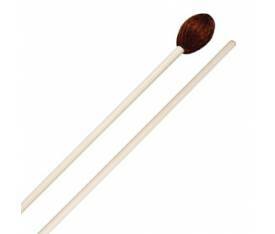 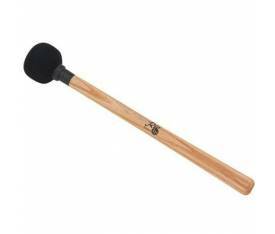 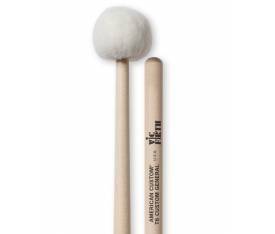 Promark JW4 mallets feature a round synthetic core with brass inserts and a layer of latex wrapped in synthetic yarn. 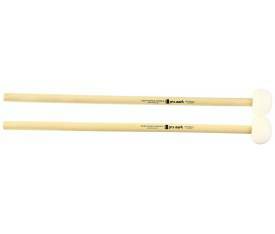 The JW4 provides medium-hard articulation and focused tone. 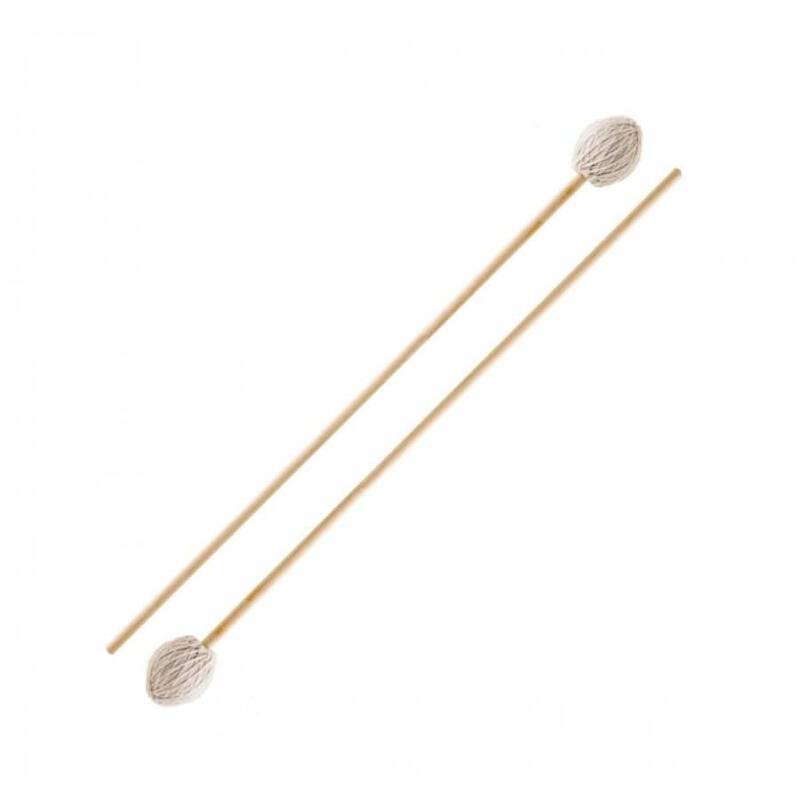 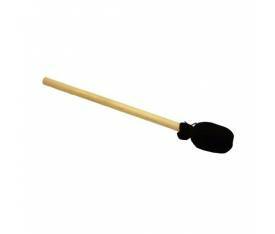 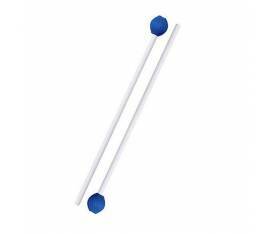 Finished birch handles have an ultra-smooth finish with a silky texture that feels similar to rattan but without the level of flexibility.